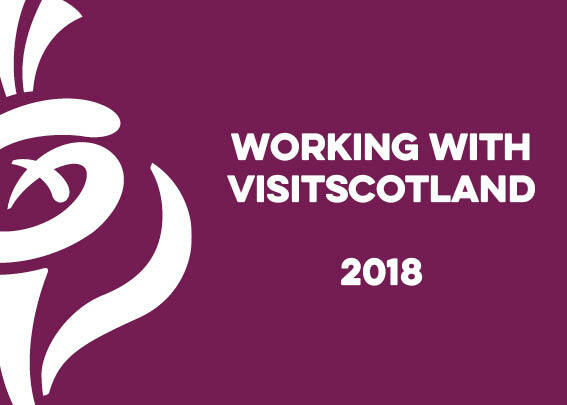 A full day tour by Tartan Tours Scotland,visiting 3 locations associated with Wallace, from his place of birth, then onto where he was held by the English Army, before being sent to England for trial, then finally onto the Wallace Monument in Stirling. 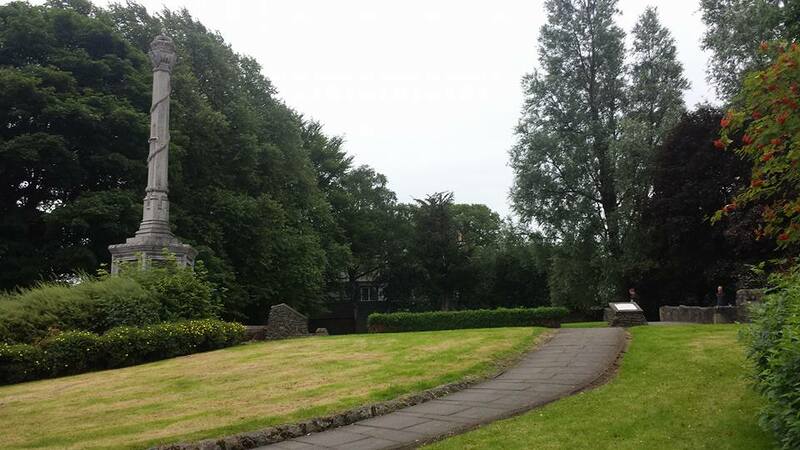 The historic Renfrewshire village of Elderslie sits between Paisley and Johnstone. The village is the disputed birth place of William Wallace, born in 1270, He went on to become one of Scotland's most famous national hero's. Built in 1912 the monument stands 37 feet high. Every August a march takes place and finishes at the monument where a memorial service is held. 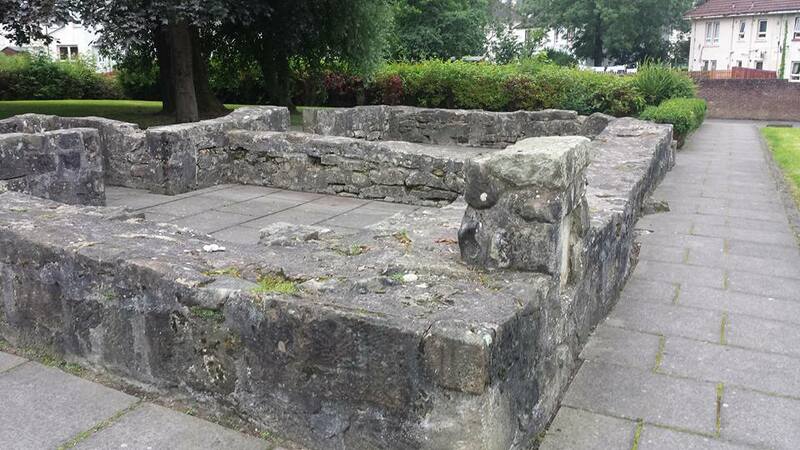 At the site sits an old oak tree which legend has it, Wallace hid with 100 of his men to avoid capture. The tree is now protected due to age and health and to protect it from souvenir hunters. A cutting from the tree was planted outside the New Scottish Parliament Building just after it was built. 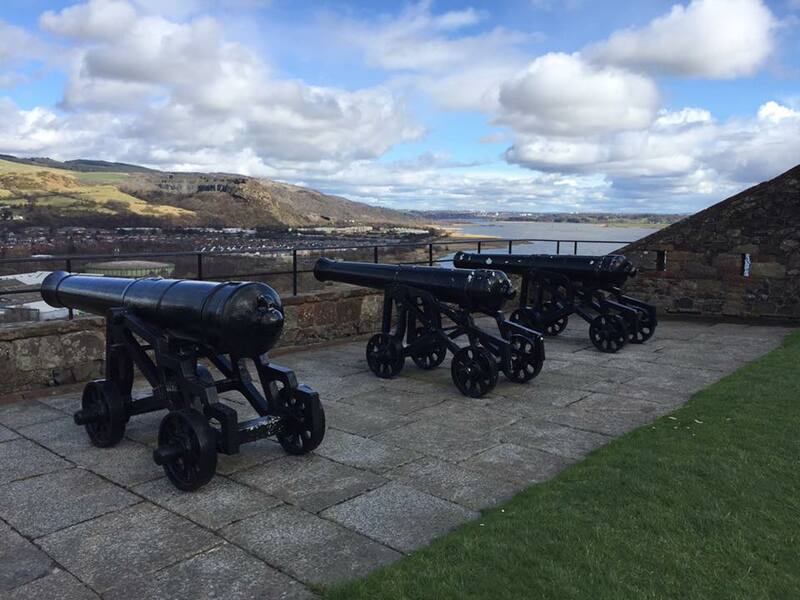 At Dumbarton Castle you will see where William Wallace was taken after his capture and held until his transfer to London and his execution. Dumbarton Castle is built on a volcanic plug and has the longest recorded history of any stronghold in Scotland. The first settlement was recorded in the 5th Century and throughout the ages the Castle has been used as a strategic control point for anything going up or down the Clyde. Apart from William Wallace, the Castle played host to Mary Queen of Scots who stayed in the Castle in 1548 before being escorted to France. In 1505 Wallace's Sword which was left at the time of his capture was repaired. The sword now hangs in the Wallace Monument in Stirling. 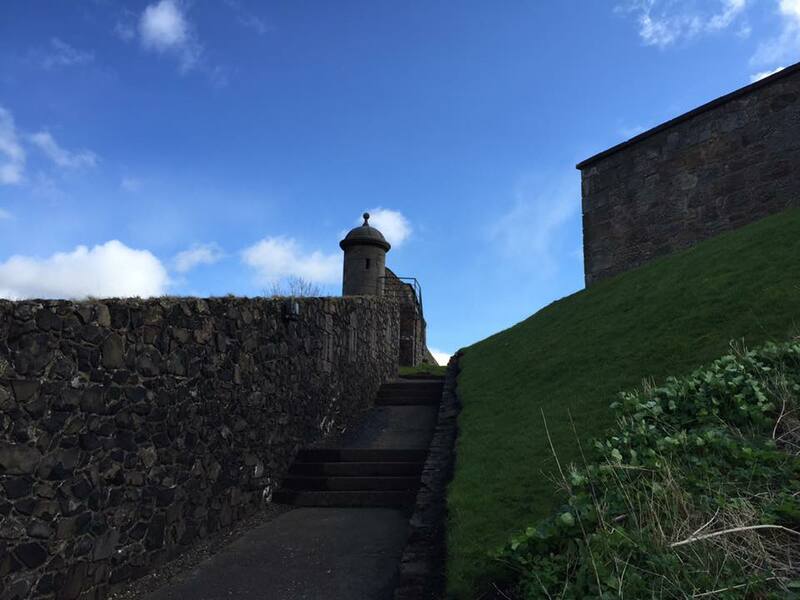 While at the Castle you can explore the various areas within the walls, take a stroll along the battlements and climb the steps to the top of rock to get fantastic views of the Clyde and Dunbartonshire. At the Castle there is a small souvenir shop. 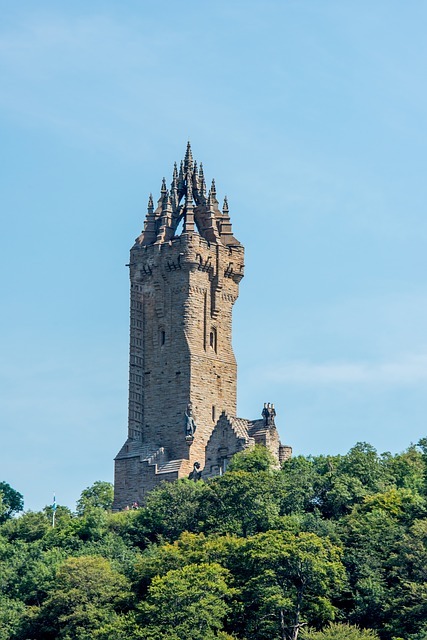 The Wallace Monument near Stirling stands on Abbey Craig and was completed in 1869. 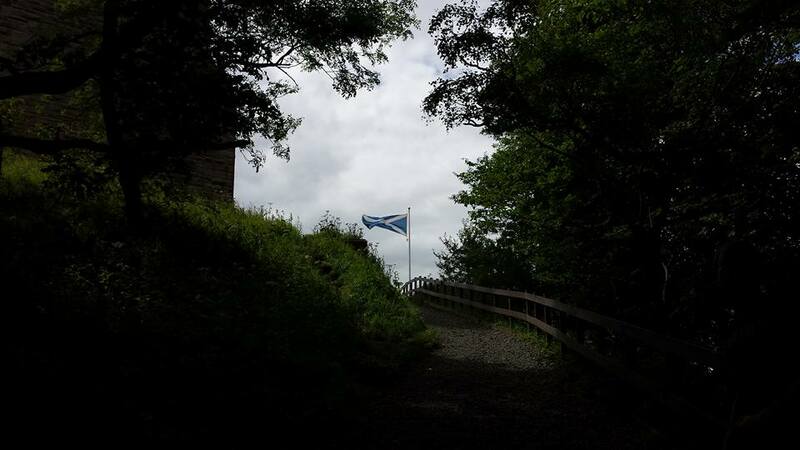 William Wallace was said to have stood at the top of Abbey Craig to watch the English Army arrive before the famous battle and his victory at Stirling Bridge in 1297. 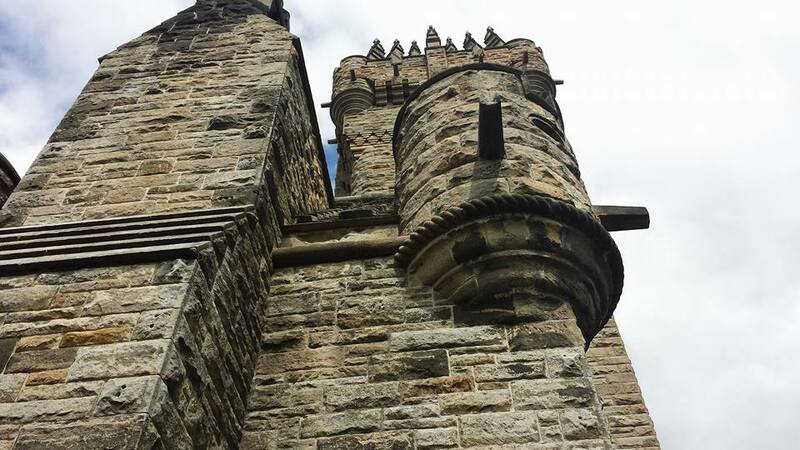 The Wallace Monument has a 246 stair spiral staircase to the top of the 220 foot monument, which when at the top offers breath taking views of the surrounding area. During the climb to the top there are various display areas, one of which displays William Wallace's sword that was recovered from Dumbarton Castle. The Monument attracts over 100,000 visitors every year and many enjoy the free events and the detailed history displays that are given every hour. You may even get a chance to be a modern day Braveheart and hold a replica of Wallace's Sword. There is Legends coffee shop where you can sit and get your breath back after the climb to the top and comprehensive gift shop for gifts and souvenirs of your visit. Elderslie, Dumbarton Castle and Wallace Monument are part of the William Wallace legend and the modern day Braveheart as he has become known. Tartan Tours Scotland are delighted to offer The William Wallace tour to all our visitors to Scotland.